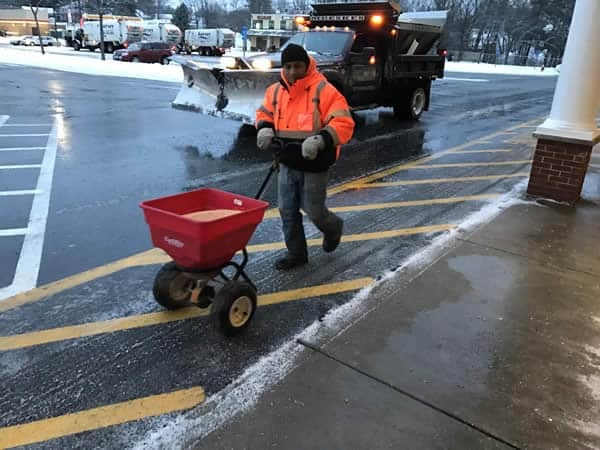 Mueskes Landscape and Snow Management employs a full staff of dedicated and professional employees to clear sidewalks, entrances, fire hydrants, emergency exits and other access points. 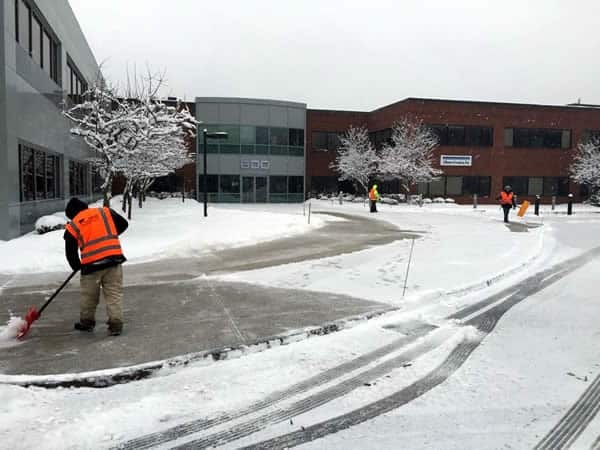 Sidewalk snow management and snow shoveling services can be included in a commercial snow removal contract, or added as an additional service, based on the customer’s needs. 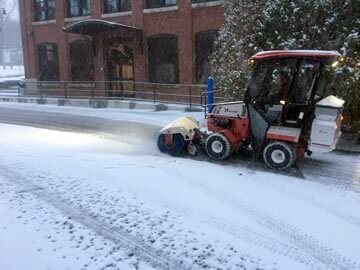 Ventrac sidewalk machines with power broom, plow and snowblower attachments and an ice melt spreader. Snowrator sidewalk plows with ice melt and salt brine spreader capability. Four-wheelers with snow plow attachments. 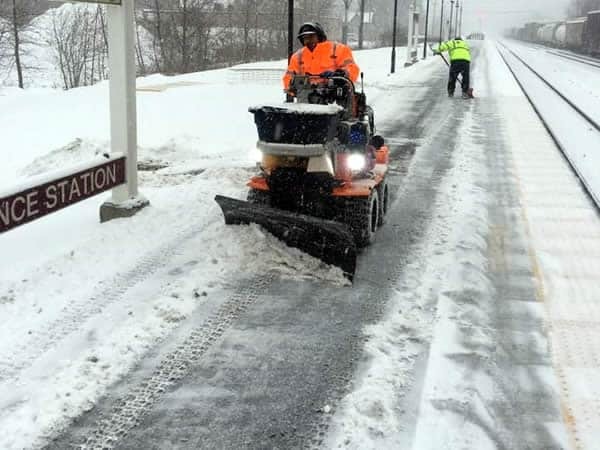 We guarantee full access to your site in a safe and efficient manner whether you’re using our sidewalk services or any commercial snow management service.